In a move that was widely expected, the RBA kept rates unchanged at its November meeting held overnight. Rates have now remained stagnant at an all-time low of 1.5% for a record 27 consecutive meetings and the RBA is giving little indication that this is likely to change anytime soon. Expectations ahead of the meeting were subdued, though some players did highlight growing dovish risks with the latest quarterly inflation reading once again coming in below the bank’s target range. Inflation has now been below target for three years. However, despite continued weakness in inflation some readings are highlighting positive momentum with the latest unemployment rate reading falling to 5%, the lowest level since early 2012. Indeed, the RBA also adjusted its forecast for the unemployment rate which it now projects will fall to “around” 4.75% in 2020, the level the bank classes as full employment. “Forecasts for economic growth in 2018 and 2019 have been revised up a little… The central scenario is for GDP growth to average around 3.5 percent over these two years, before slowing in 2020 due to slower growth in exports of resources”. Regarding the price of the Australian Dollar, specifically its trade-weighted index, the RBA noted that it “remains within the range that it has been in over the past two years on a trade-weighted basis” but that “it is currently in the lower part of that range.” This marks a clear shift away from the description in prior meetings where depreciation against “most currencies” globally was noted. Given the current moves in commodity prices, specifically iron ore, it seems that AUD is at a level which is supportive for the Australian economy. Ahead of the meeting, AUD short positioning remains at extended levels opening the risk for a short squeeze on any positive news. However, once again bulls were left disappointed, and while AUD has traded a little higher since the meeting, this is likely more linked to ongoing optimism around a US / China trade deal than RBA rate hike expectations. AUDUSD is currently trading up off the .7140 – .7165 low that was tested and briefly breached last month. Price has now traded above the bearish trend line from year to date highs. To the topside, the next key levels are the .7382 and .7499 lows which could see resistance If retested. 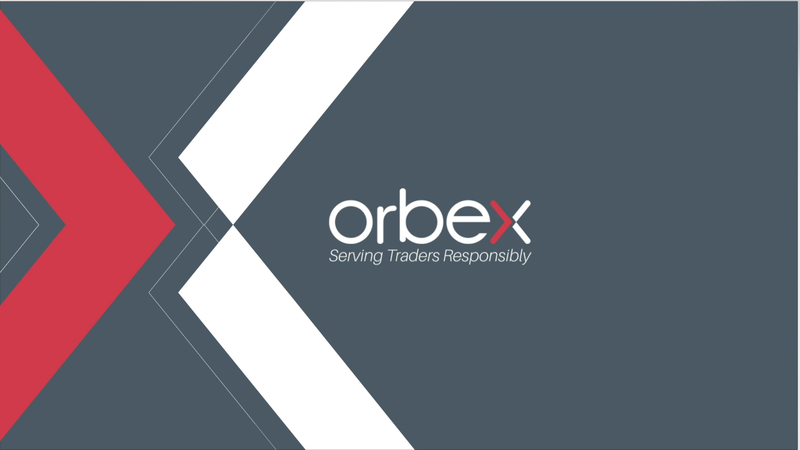 The post RBA Keeps Rates At Record Lows appeared first on Orbex Forex Trading Blog.